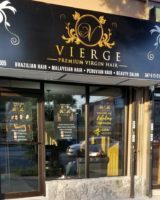 CamiCakes: People love warm cupcakes when the weather gets cold, and this Black-owned bakery chain sells yummy gourmet cupcakes that everyone seems to love. 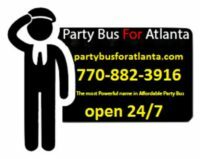 Although based in the Atlanta area with 7 different locations, they ship nationwide. People seem to especially love their cupcakes with smooth buttercream and cream cheese frosting. SoRen Tea- It’s not just tea, it’s a lifestyle. CamiCakes specializes in yummy gourmet cupcakes. Have a yummy day! 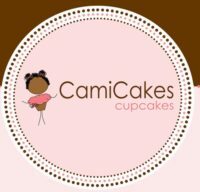 CamiCakes specializes in yummy gourmet cupcakes. Home repairs major focus on hardwood flooring. Additionally , landscaping services your way.